Today’s recipe actually is the foundation for an upcoming recipe I’m over-the-moon excited to share with you next week. And believe me, you’re going to want to get excited cause it’s one I’ve wanted to create for you for years and for some reason just never got to it until now. So there’s a restaurant that started here in Utah – Cafe Rio. Americanized Mexican grub. Totally delish. Next week, I’ll be sharing a healthy veganized makeover of my favorite thing on the menu. But before we get there, I have to give you a re-do of one of the pieces that make it so amazing. 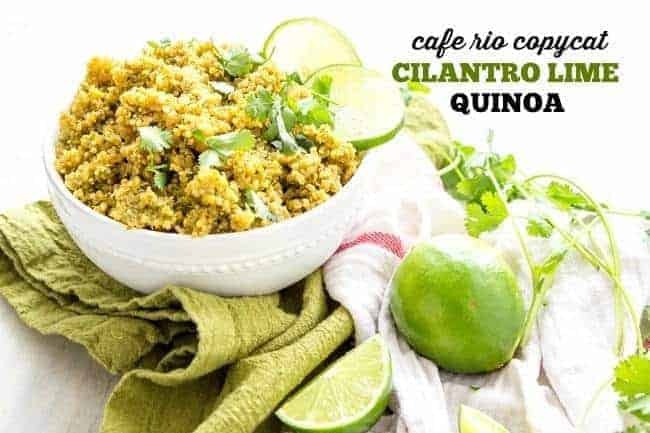 Cafe Rio has a cilantro lime rice that is full of flavor and adds more than just your boring ole rice. But rice. It’s definitely not my favorite food. And it doesn’t have a whole lot of health benefits, so for the last year, I’ve been jazzing it up in my own way. I’m talking added protein to your burrito bowls without the meat. More nutrition in your tacos. Or just a little more oomph to your southwestern themed meal. 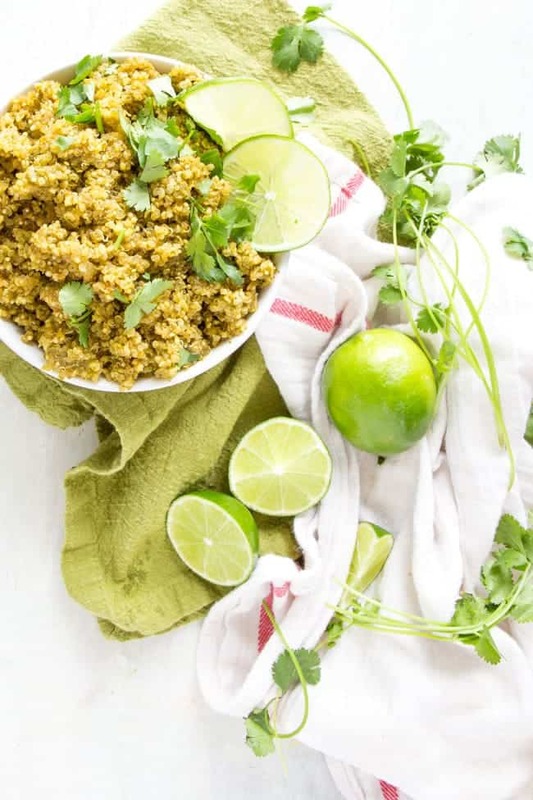 Quinoa. That’s where it’s at. 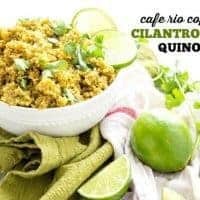 The best part about this recipe is that you can accomodate it to either stovetop cooking or Instant Pot cooking. I don’t know about you, but I’m in love with my IP and love that I can set my quinoa to cook for 5 minutes and then just walk away. I don’t have to worry about it boiling over on the stove. I don’t have to be right there to turn it off as soon as it’s finished cooking. But of course, if you’re not on the Instant Pot train, you are more than welcome to cook it on the stovetop. I added both ways in the instructions. 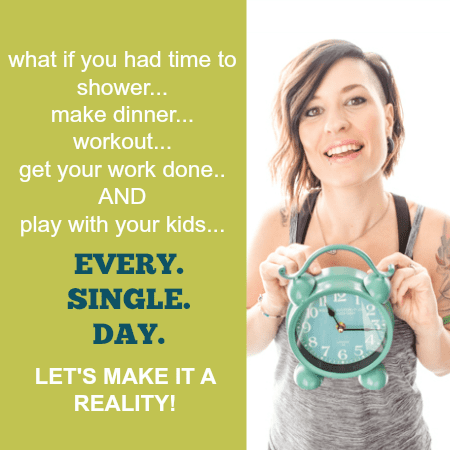 Thing is – I don’t care how you make it. I only care that you do. You’ve gotta. Cook on manual for 5 minutes and allow pressure to release naturally. 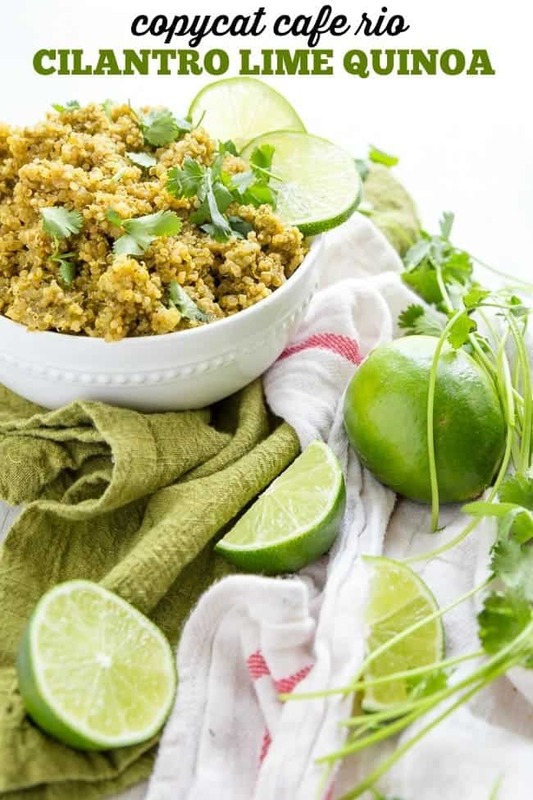 Once pressure is completely released, fluff quinoa and mix in lime juice. Bring mixture to a boil. Cover and lower heat to a low simmer for 25-30 minutes or until quinoa is fluffy and most liquid has evaporated. 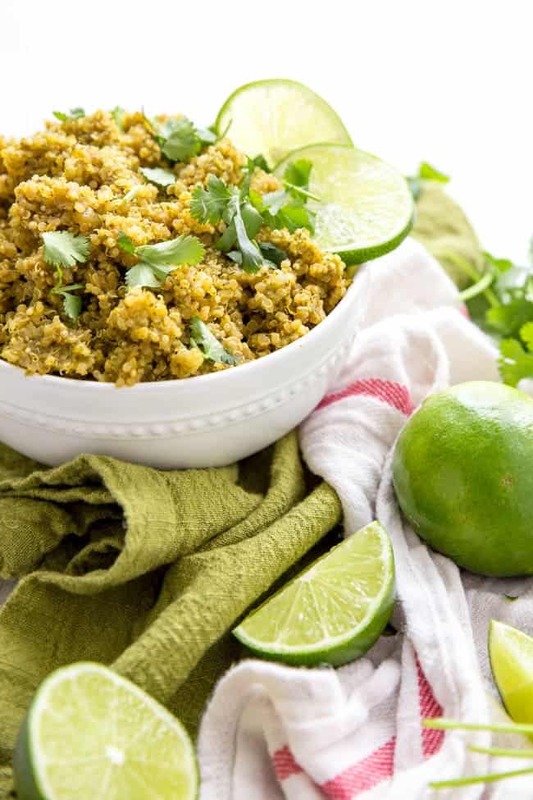 Fluff quinoa and mix in lime juice.